The study showed that, among the participants, drinking about six units of alcohol slightly decreased anxiety in highly shy people. London: If you are a very shy kind of person, you are more likely to suffer from ‘hangxiety’ – anxiety during a hangover – than their extrovert friends, new research shows., a new study suggests. 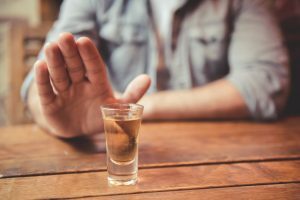 In a study of almost 100 social drinkers with either high or low levels of shyness, drinking about six units of alcohol slightly decreased anxiety in highly shy people. The study showed that, among the participants, drinking about six units of alcohol slightly decreased anxiety in highly shy people. But the next day, this slight relaxation was replaced by a significant increase in anxiety – a state of ‘hangxiety’ among the shy Drinkers. The research team also found a strong link between this ‘hangxiety’ and higher scores on the AUDIT test which is used to identify alcohol use disorder (AUD) in highly shy people. 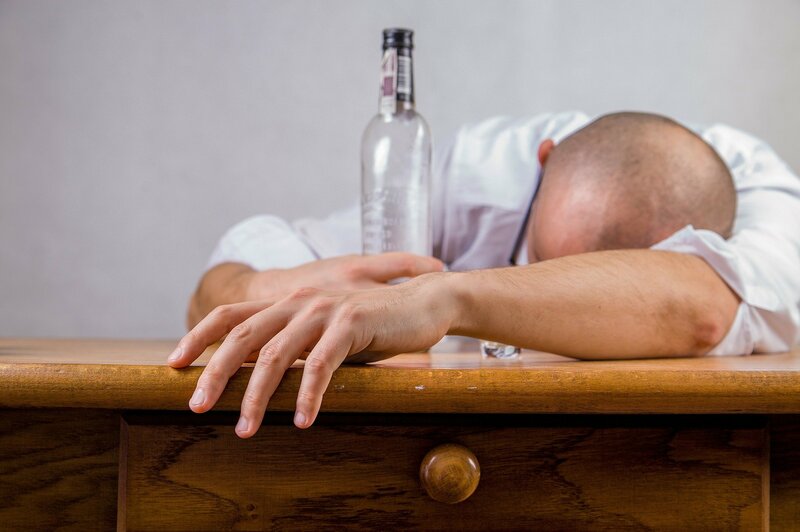 “We know that many people drink to ease anxiety felt in social situations, but this research suggests that this might have rebound consequences the next day, with more shy individuals more likely to experience this, sometimes debilitating, an aspect of the hangover,” said co-author Celia Morgan, Professor at the University of Exeter. “These findings also suggest that ‘hangxiety’ in turn might be linked to people’s chance of developing a problem with alcohol,” Morgan added. First author Beth Marsh, of UCL, said: “While alcohol use is actually going down, there are still 600,000 dependent drinkers in the UK. For the study, published in the journal Personality and Individual Differences, the team analyzed almost 100 social drinkers with either high or low levels of shyness.